CES 2018 saw some pretty innovative gadgets being introduced. The camera segment hasn’t been quiet, with great new products being revealed at this year’s convocation. We saw recently saw Removu launch its own handheld self-stabilizing camera, while AEE took a dig at DJI Spark with the Selfly pocket drone. While DJI kicked off CES 2018 by announcing the Osmo Mobile 2 and Ronin S Handheld Stabilizer for DSLRs, the company has another product up its sleeve. 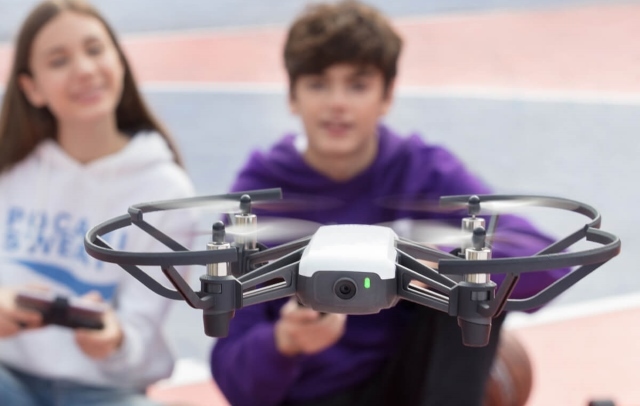 DJI has teamed up with Ryze Tech to create an all-new intelligent toy drone called the Tello. We can’t help but think of the DJI Spark, when looking at the Tello; it looks almost identical to DJI’s $499 drone. That being said, the main idea behind Tello was to create a simple drone that can be used by just about everyone. Weighing around 80g with a body that is approximately the size of a smartwatch, it can be activated with a quick toss and return to land in the palm of your hands in a matter of seconds. The drone makes use of the Intel vision processing unit (VPU) and DJI’s flight stabilization technology to take steady shots. 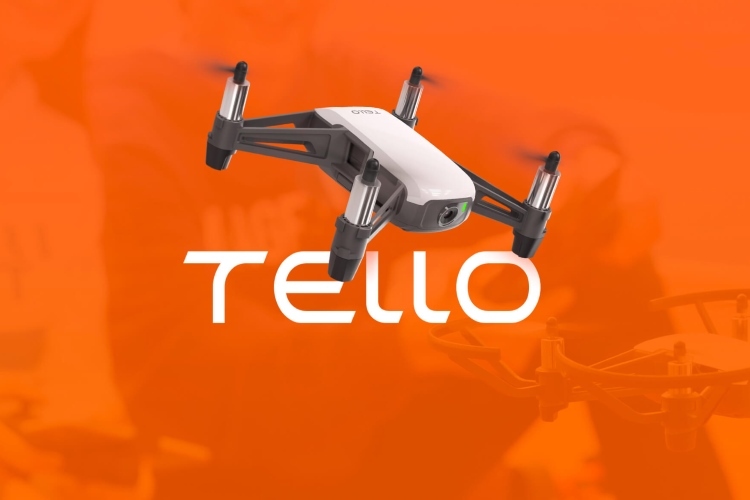 At a price point of merely $99, Tello offers users 13 minutes of flight time, which is just short of DJI Spark’s 18 minutes of flight time.There’s collision detection as well as VR headset compatibility. You get a 720p camera on board that can be used to capture stills as well as a 360 video. 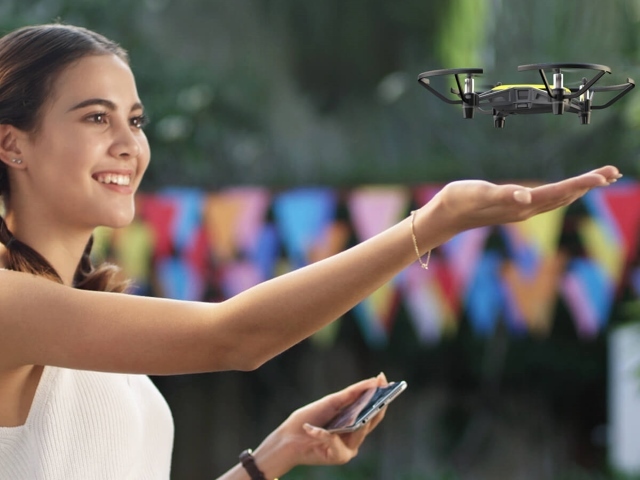 The drone also comes with a pre-programmed one-touch flight function called “EZ Shot“, which lets you capture footage easily without spending a lot of time fiddling in the settings. Tello will be first made available to the Chinese markets by the end of January 2018 and will be sold exclusively via the DJI Store as via select retailers, making its way to the US and other markets after March 2018.